Crackzilla was born at our manufacturing facility when we needed to quickly get our concrete floor back to level ground. 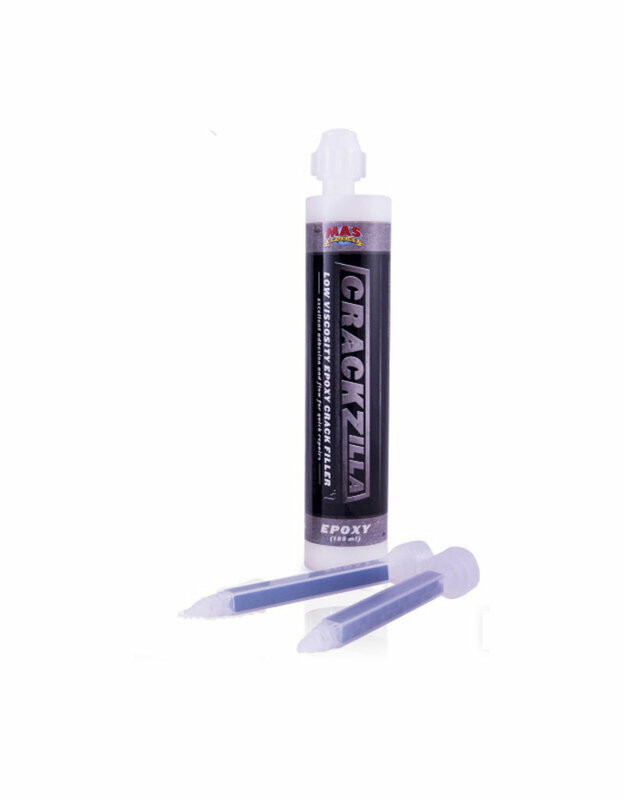 With the Crackzilla cartridge we were able to fill cracks and holes in less than half the time it would have taken to mix and pour into the same areas, and with none of the mess. 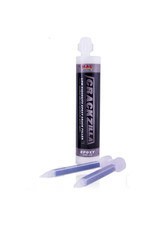 There are many creative uses for Crackzilla, including using as your laminating epoxy, filling holes or cracks to create a smooth surface and even jewelry design. Designed for use as a filler on various substrates including, wood, metal, glass, stone, etc.